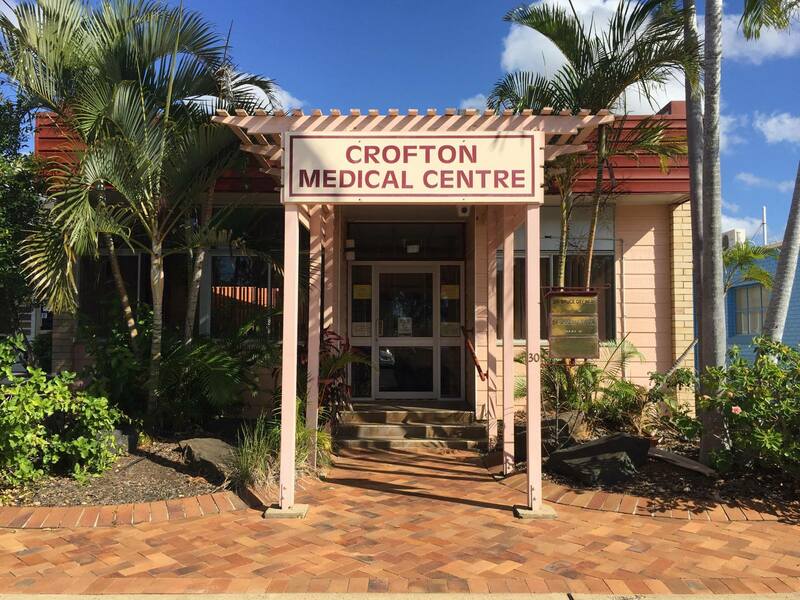 Crofton Medical Centre is a family orientated medical practice located in the heart of Bundaberg. We are a GPA Accredited Centre and are committed to providing comprehensive medical care to the residents of Bundaberg and surrounding areas. Our doctors have had vast hospital experience and many years in general practice. Crofton Medical Centre currently has four General Practitioners, three Nurses, and a wonderful support staff. Some valuable, additional services that our clinic offers are bulk-billed INR and script clinics, nurse clinics for wound dressings and immunisations, a dedicated Chronic Disease Management Nurse for Health Assessments, Care Plans and Diabetic Management, and a clinic held two days a week at Argyle Village for residents living in the village. At Crofton Medical, we pride ourselves on being a stand out practice, and have enjoyed an amazing 50+ years of service to the local area.